“It’s the most durable building material in human history, and I say that as an engineer not prone to hyperbole,” Roman monument expert Phillip Brune told the Washington Post. What is modern concrete made of? Nowadays, we create concrete from a mixture of limestone, sandstone, ash, chalk, iron and clay. Modern sea walls require steel reinforcements, and the concrete is designed not to change after it sets. On the other hand, the Roman recipe was designed to reinforce itself over time. “They spent a tremendous amount of work [on developing] this — they were very, very intelligent people,” study co-author Marie Jackson told The Guardian. 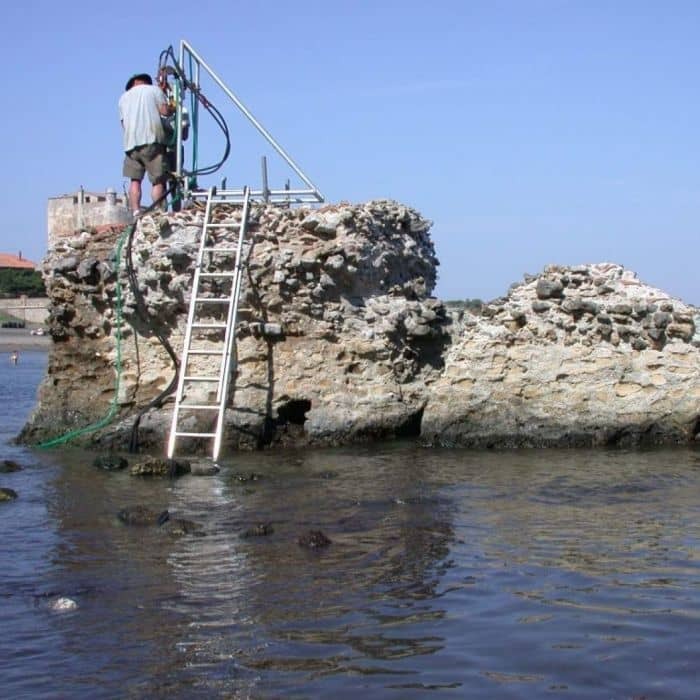 Scientists previously discovered Roman concrete contained aluminous tobermorite, a rare mineral that is hard to produce. The tobermorite formed within the Roman concrete early on, as seawater reacted with the mixture to generate heat. Now a more detailed examination of the chemistry of the concrete showed significant amounts of that rare mineral growing out of another mineral naturally found in volcanic rock called phillipsite. The long-term exposure of the concrete to seawater caused both the tobermorite and phillipsite to crystallise throughout the concrete. These prevented cracks from forming, therefore reinforcing the concrete over time. 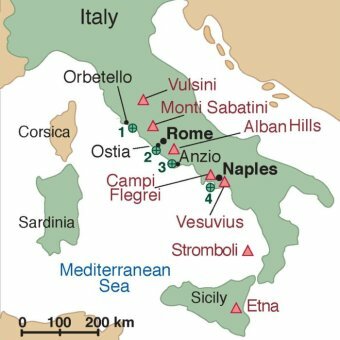 The researchers said this could lead to more environmentally friendly ways of modern concrete construction, but warned it may take years before the precise Roman mixture was discovered. “I think [the research] opens up a completely new perspective for how concrete can be made,” Dr Jackson said.